The government of Odisha has applied for the Geographical Indication tag for Odishara Rasagola with the GI Registry as stated in a tweet by Odisha MSME department on Twitter. The GI tag has invoked a battle between the two states Odisha and West Bengal as the people of West Bengal got the tag back in November. 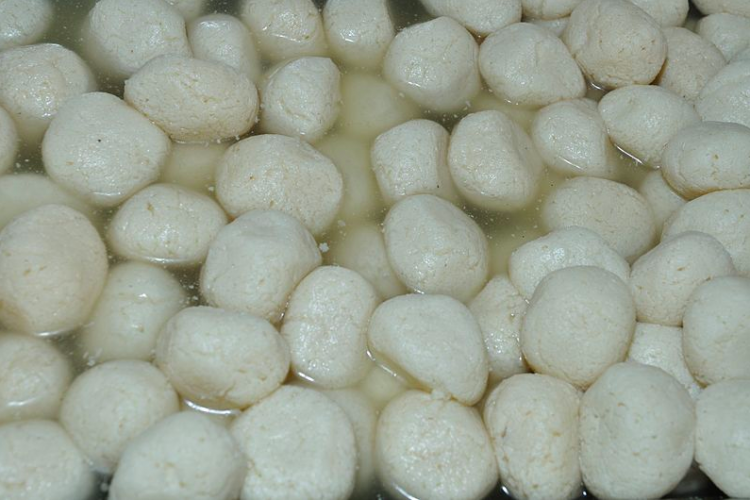 Basically, Rasogulla was originated in Odisha and is offered at Jagannath Temple since in the 12th century.